Customer data is important to forming a marketing strategy for your business. But aggregating that data into a useful form is time-consuming, and it can be hard to figure out how to turn it into actionable information. Marketers need a way to be more efficient in their gathering and usage of customer data. Luckily, there’s a relatively new type of platform that can help with this. 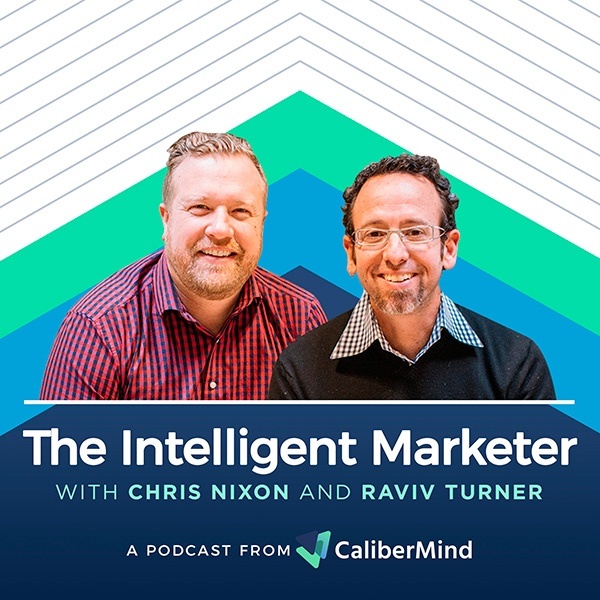 In this episode Cory Munchbach, VP of Marketing at BlueConic, gives listeners a crash course in customer data platforms and how they can help B2B companies better understand and interact with their customers.